The Last Leaf Gardener: Remembering Matthew Adam Garber (1956-1977): "FEED THE BIRDS . 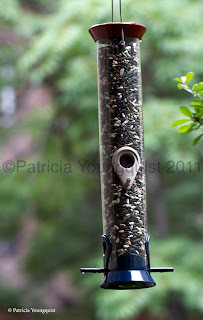 . ."
Remembering Matthew Adam Garber (1956-1977): "FEED THE BIRDS . 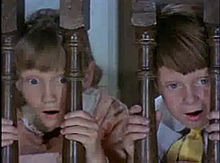 . ."
Matthew Adam Garber, pictured here with Karen Dotrice, in an image* depicting a scene from the 1964 trailer for the movie, Mary Poppins, died thirty-five years ago today, June 13th, 1977. He was twenty-one years old. Wednesdays are not normally part of TLLG's Blogger posting schedule, but the anniversary of Garber's death is on my mind because I've had birds on my brain — notice I did not say bird brain — ever since Juan V saw a hummingbird in my urban (NYC) container garden, and I subsequently put in feeders for these delightful creatures throughout my garden as described in an entry on tumblr. 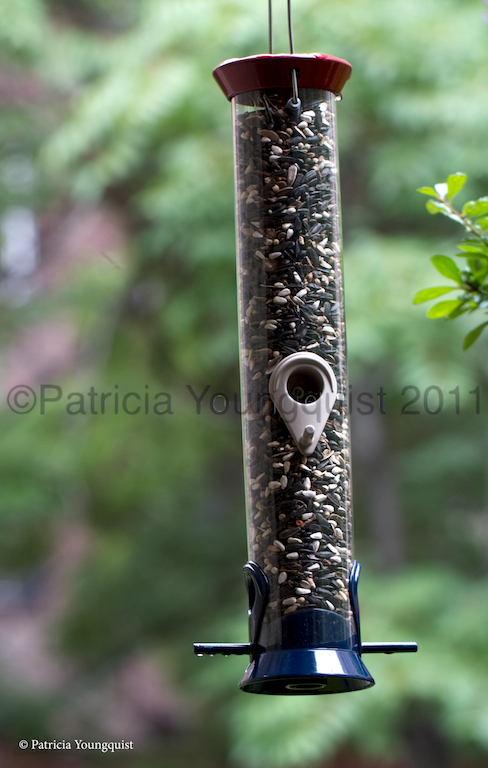 Alas, no cardinals have returned to partake of the feast that I have left for them. I'm trying to take comfort in the blessing that it is to feed the birds, and to realize that you can lead a bird to feeders, but you can't make them eat; much like horses, water and drinking. But, it is my act of trying to feed the birds — as the song from Mary Poppins bearing the same name ("Feed the Birds") instructs — the song that caused Matthew Garber as the Poppins character Michael Banks to have such wide-eyed awe, which caused me to think of Garber today. Even if I'm unable to feed the birds, I am able to feed memories, dear reader, of the delightful moments Garber brought to the silver screen and to honor his life on this anniversary of his death. My friends and I knew every word to every song! So sad about this young man. Keep on putting out the seed, and they will come! Thanks so much for your thoughtful response, Karen! I will keep the seeds there for the cardinals and the "cocktails" for the hummingbirds, and I will think of you and Matthew Adam Garber as I do continue to help "feed the birds."